By now, most people understand the basics of the voter turnout demographics: White women voted for Trump. So, what has it all been for? What has every wave of feminism in the States, the hard labor of our mothers, their mothers, and their sisters before us been for, if the members of this democracy would rest their votes and trust in President Trump? And, to put it more aptly, would rather trust him than another woman? 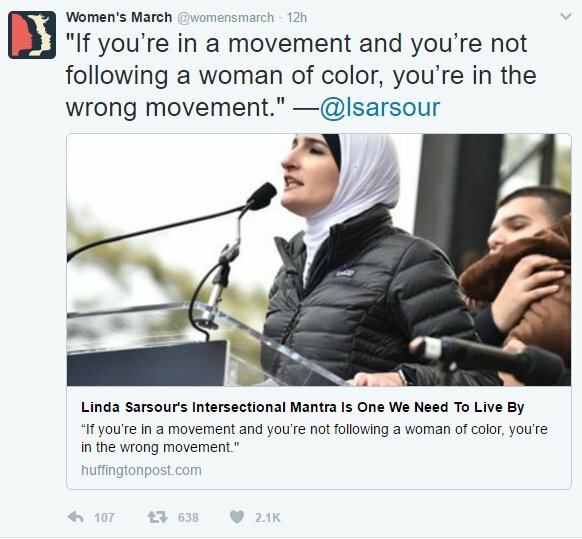 If you’re in a movement and you’re not following a woman of color, then you’re in the wrong movement. 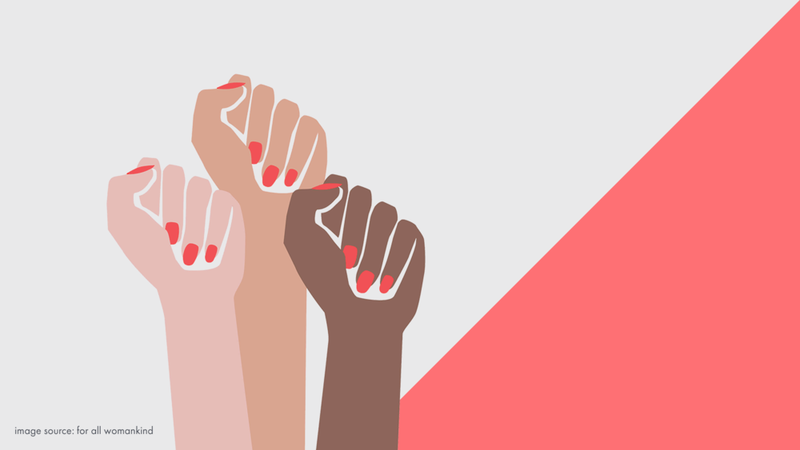 The following tips are for women everywhere who might not feel like they can be a part of a “movement,” for whatever reason. These are tips for the women who feel insecure, on the fence, or just generally unsure where to begin. The personal is political. Guys, this is FUN homework! If you have not already, populate your pop culture intake with a multiplicity of voices and experiences. Look beyond your class, race, era, and geography and take time to listen to the struggle and celebration of others. Lauryn Hill’s gospel offers different knowledge than Beyonce’s or Adele’s. Radiohead and Bach are incredible composers, and so are Frank Ocean and Alicia Keys. Prince is a scholar just like David Bowie and Kendrick Lamar and Esperanza Spalding. For every Angel Olson track, there’s Julieta Venegas, and Billie Holiday. Or try Das Racist, Noname, Ana Tijoux, and Shadia Mansour. That should be enough to get you started. The archive of musical histories and our recent musical past is rich and deserving of attention and study. 2. Spend your money at local businesses, especially those run by brown and black women. I worked at an Ethiopian restaurant for a summer. The head chef was the matriarch of the family; the manager and head server were her daughters. Every day in my short serving career was a chance to witness female leadership and the ways these women made their restaurant a community gathering space—a place where family and friends could congregate after church and celebrate a newly married or pregnant community member. One of my favorite spots in Phoenix is Fair Trade Café, a local coffee shop owned by a woman named Stephanie Vasquez. Fair Trade is the café of choice of many of the community organizers and activists in the area. Its visual art collection is predominantly the work of immigrants and individuals of color. 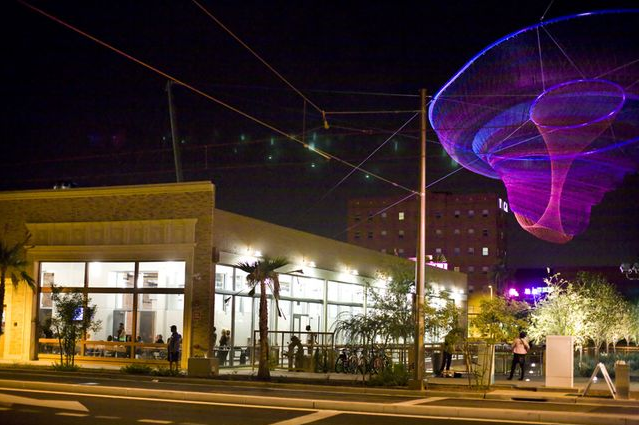 It hosts events and fundraises for organizations that directly serve and represent Phoenix’s most targeted communities and families. You will not get this at a Chop Shop, nor, likely, a hipster coffee shop. Find the spaces where the real leaders and their families gather, then pull out your wallet and grab a seat. Sensible traffic advice, but equally good advice when you have been “given the floor” in any situation. Maybe it’s a Q&A at the end of a public event, or a friend that reaches out to you to perform slam poetry at her next open mic. Or maybe you’re being interviewed for your amazing civic or research accomplishments. You’re a badass, so maybe it’s all three! Each of these scenarios presents an opportunity to make yourself visible and enjoy the rewards of a life of curiosity. At the same time, it presents an opportunity to credit the work of other women. If you’re asked to share your artwork, name three other women artists you think fans should buy. If you’re being interviewed for your accomplishments, name the work of other women from whom you’ve inevitably drawn inspiration. Do your research, and start to let go of the idea that you are a perfect original who is entitled to a certain amount of airtime. This requires mental and emotional work, but the fruits are truly life-giving. This work presents the possibility of collective liberation from a patriarchal system of recognition and success that entraps too many young women before they know their own power. Raji has trouble with her inside voice. On a typical Saturday night, if she is not performing some kind of dance or theater thing, she is journaling about a free lecture she just attended and ranting to her roommates about digital technology, education or Arizona politics. She’s likely sipping herbal tea, but has also been known to enjoy pale ale, red wine, or a proper shot of Tequila (with salt and lime). *The term "intersectionality" was first coined in 1989 by Kimberle Williams Crenshaw, a scholar and American civil rights activist. Patricia Hill Collins' Black Feminist Thought, published in 1990, draws a clear and significant history of the experience of black women in the United States and activates intersectionality as a social understanding.